Quiet, Woodsy slice of heaven awaits you! 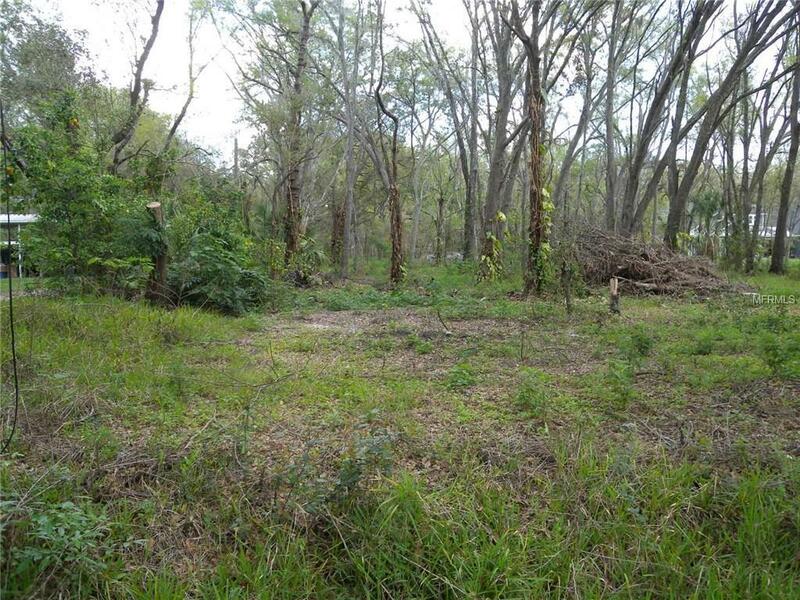 Bring your builder and design your dream home on this beautiful 2.19 acre lot in a magnificent location. The potential is endless for this lot! 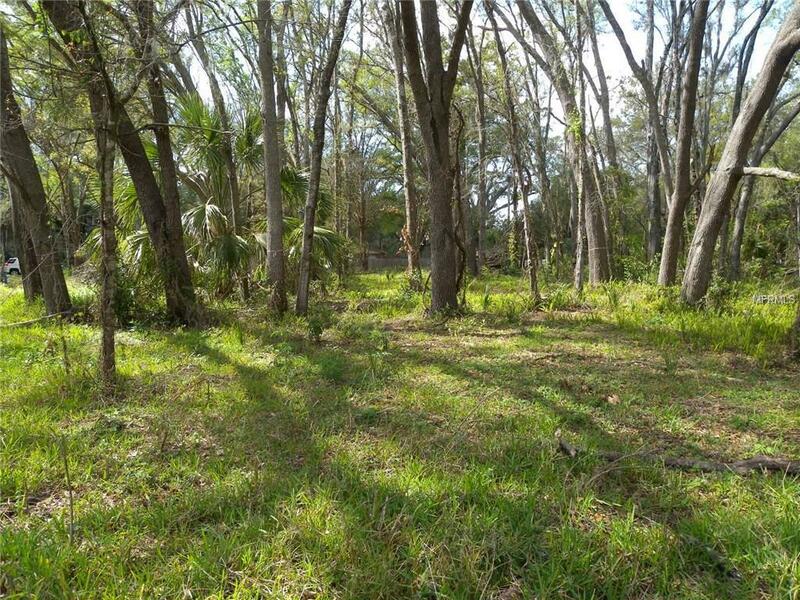 If you have always wanted privacy, NO hoa or deed restrictions and a space for all your toys, this lot is the one! 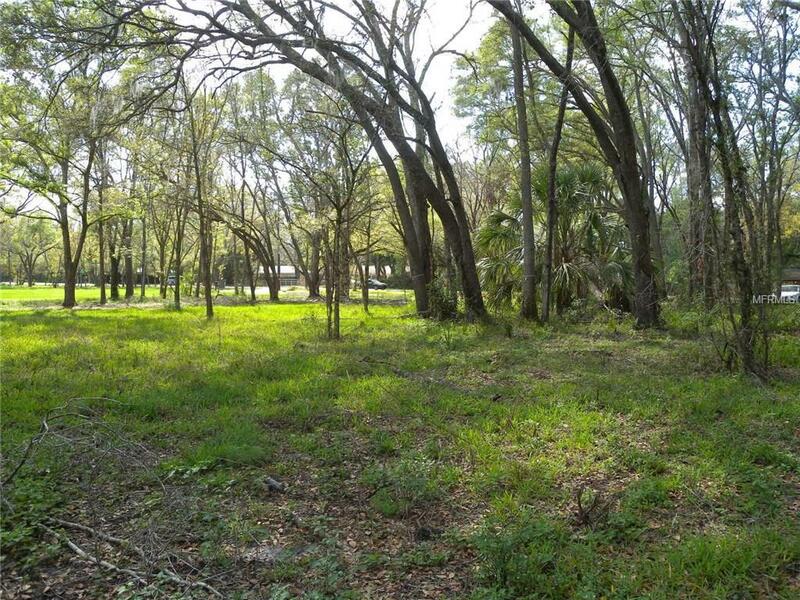 Are you a downtown/MacDill commuter? Youll be just a short drive to I-75 and the Crosstown! 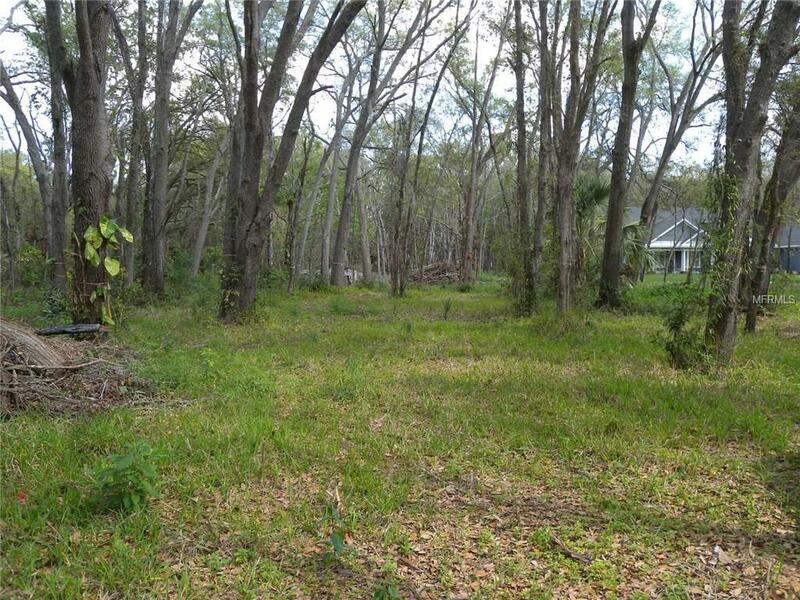 This tree-lined lot will offer tons of shade for any new build, low electricity bills! Dont let this lot pass you by!